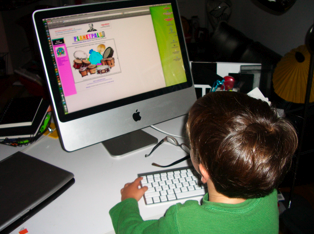 Planetpals Activities and games help you learn while you play. Play online or download. Planetpals has lots of fun and games for you! Learn about being a pal! Planetpals are healthy inside and out! Your age in dog years. Color Changer! Learn your colors! How may days til EARTHDAY ?